Exercise regularly to get rid of stretch marks. Homemade creams are the safest and effective in treating stretch marks. Micronutrient zinc is an effective stretch marks healer. Eating green vegetables helps to get rid of the stretch marks permanently. Exercising is a very good way to remove stretch marks. Exercising tightens your muscles, thus diminishing the stretch marks. Proteins and vitamins are always considered good for skin. Food containing vitamin C and vitamin K are much useful in treating stretch marks. Eating citrus food can help to diminish those ugly stretch marks. Increase the intake of milk and other dairy products to cure the stretch marks. Homemade creams are the safest and effective in treating stretch marks. A mixture of avocado, almond, aloe vera and jojoba with cocoa butter and chamomile oil is a perfect cream to treat stretch marks. A good massage given regularly with aromatic oils such as lavender and olive oil also helps to minimize the stretch marks. 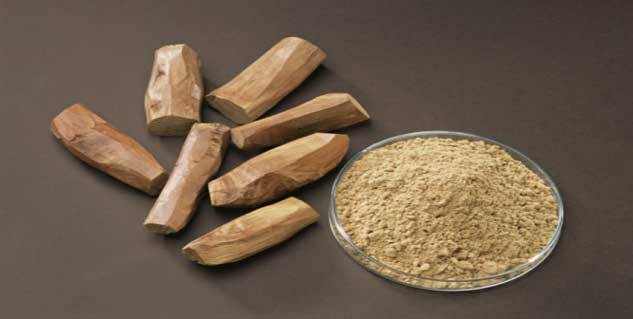 Gotu kola, neem, sandalwood, tulsi are some of the herbal products used extensively for the treatment of stretch marks. Micronutrient zinc is an effective stretch marks healer. So food rich in zinc such as seeds and nuts are good remedies for stretch marks. Rubbing of scrubs such as apricot scrub and walnut scrub helps to eradicate stretch marks. If a pregnant woman starts rubbing the scrubs while she is pregnant, she will never develop any stretch marks after pregnancy. Eating green vegetables helps to get rid of the stretch marks permanently. Iron present in the green leafy vegetable act as an eraser of the stretch marks. Home remedies are the perfect way to treat stretch marks as they don’t cause any side effects. Also they are quite beneficial for your skin. In women, these home remedies maintain the glow and stretch of your skin post delivery. Always make sure to follow the steps of these remedies religiously as they take a long time to treat the scars.